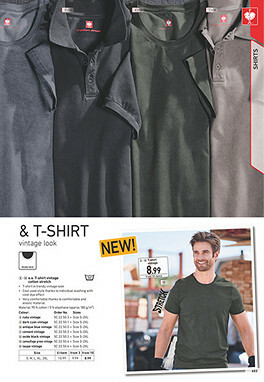 A basic that could quickly become the central piece of your workwear: the polo shirt in a trendy vintage look brings a touch of nostalgia to the workplace and will immediately update your outfit to meet the latest trends. Also, each shirt is a truly unique item - thanks to the cold-dye effect, each item is a truly individual garment. 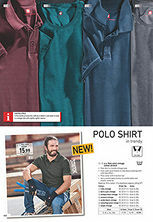 This is where comfortable features meet cool design - a must for every polo-shirt fan who attaches great importance to the small details in life! 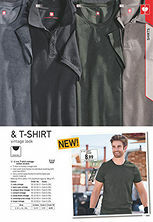 Material: 95 % cotton / 5 % elastane (approx. 225 g/m²).